The Amsterdam Series offers top performance combined with striking looks, crafted to take on your daily commute. The full new range are designed with a full aluminium body and fork combination to ensure optimal performance and durability. 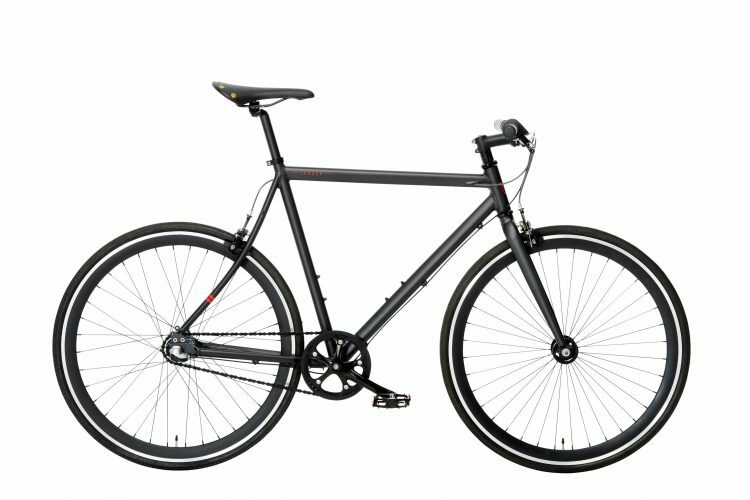 Depending on your own personal style the Amsterdam Commuter Range is available in a 3 Speed, 7 Speed and the game changing NuVinci N330 Series. Available in three striking colors. Every aspect of the Amsterdam Range has been carefully considered to create a smooth and enjoyable ride. We understand your commuter bicycle gets used every day and you need the hassle taken out of maintaining your daily ride. We have partnered up with Shimano to offer a 3 Speed model with the integrated gear hub as we feel this works better for commuter bikes than the traditional derailleurs. You can find the hub in the rear wheel for further protection. To create the best commuter bike we utilised our top level designers who used components of the highest quality. 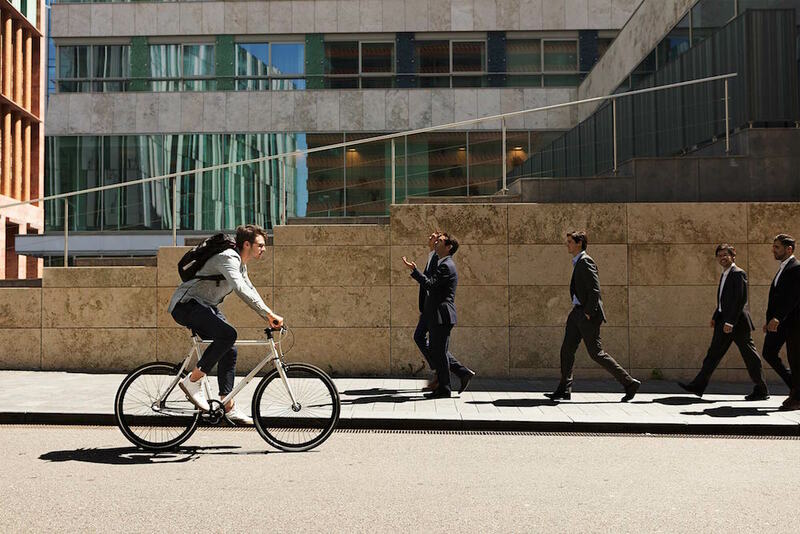 A reliable commuter bike requires special features which why we focussed on the inner city when re-designing our urban range of commuter bikes. The Amsterdam range is easy to maintain, weatherproof and stress free. 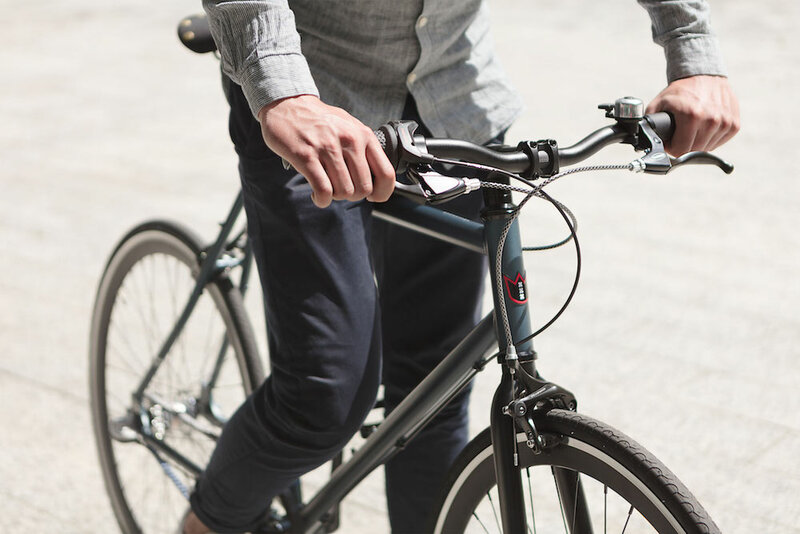 They are light yet robust, characterizing the ideal commuter bike. Construct a bike that is as unique as you. 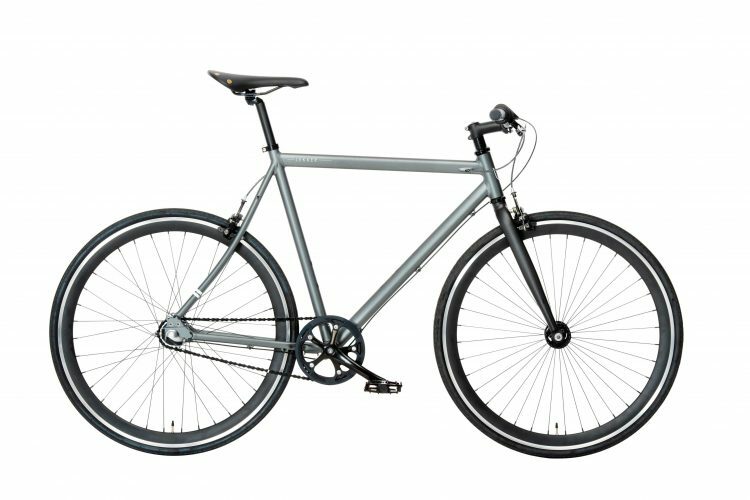 With Lekker Amsterdam Urban Commuter Range you really can craft the best commuter bike. Choose your frame size and select one of 3 deluxe finishes. 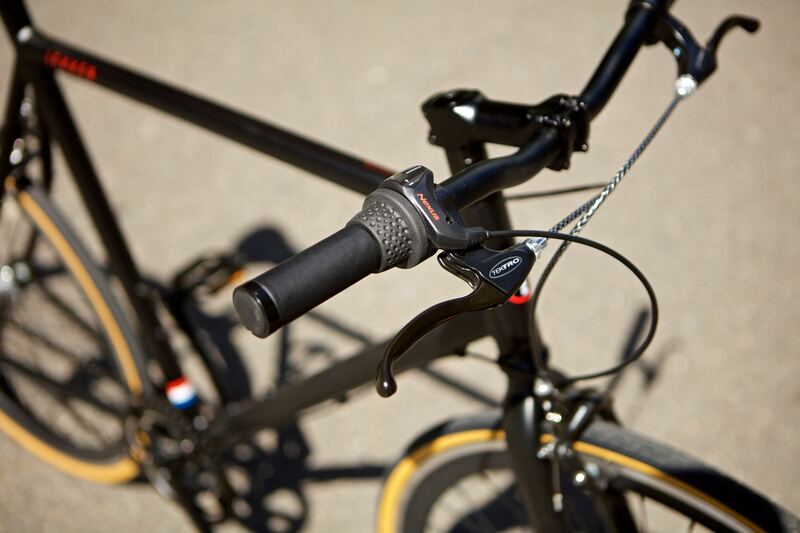 You can even pick a handlebar that best suits your needs. 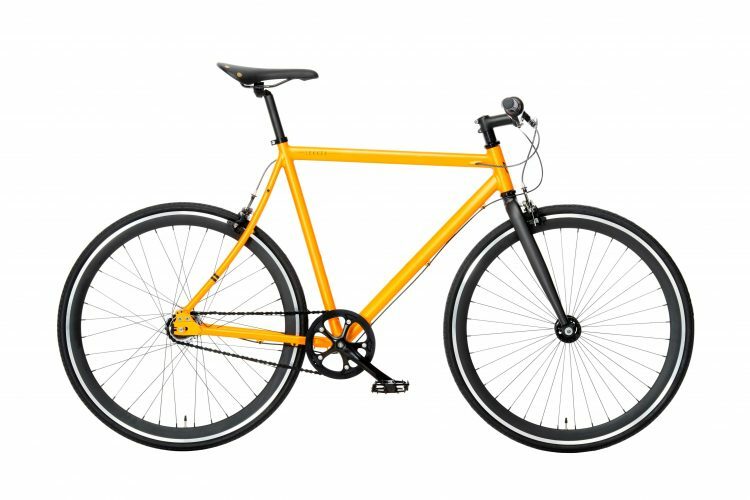 Create your dream ride for the daily commute with Lekker. Improve the looks of your bike with our premium Leather Saddle and Grip Range, add anodized black or silver fenders and go for the stunning looking Lekker x Lightskin LED seat post. 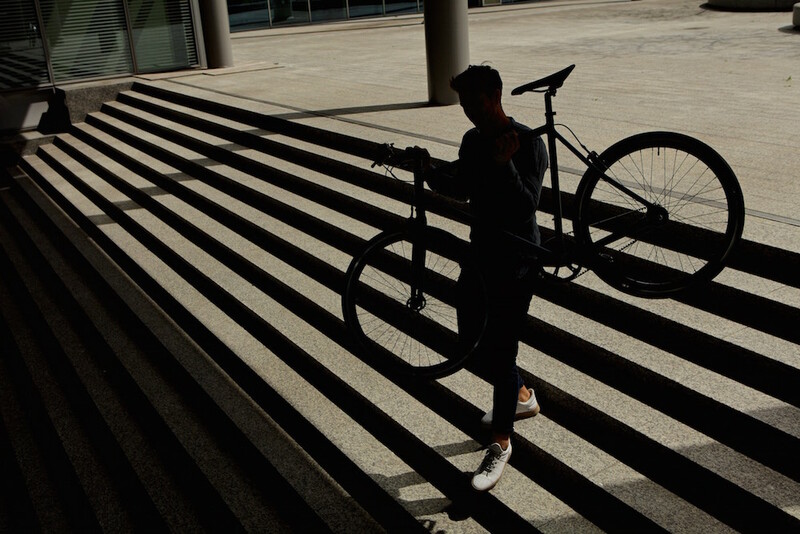 All options are there to create your ultimate urban commuter ride. When you visit our Melbourne or Sydney Store we’re able to show you all options and more! 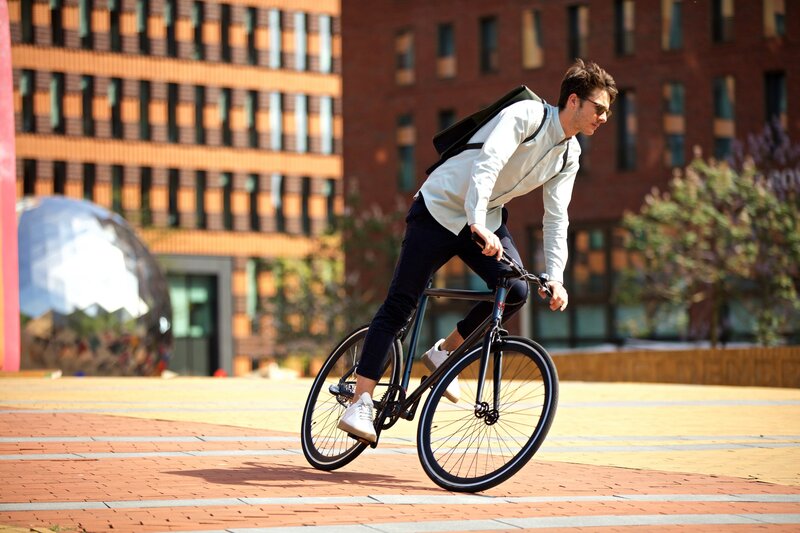 The all-new Amsterdam Commuter Bikes are crafted to take on your daily commute in style. These new commuter bikes are now 100% rust free and boast a lightweight aluminium frame and lightweight aluminium front fork. A rust free chain drive enables our commuter bicycles to be ridden in rain, hail or shine without affecting performance. 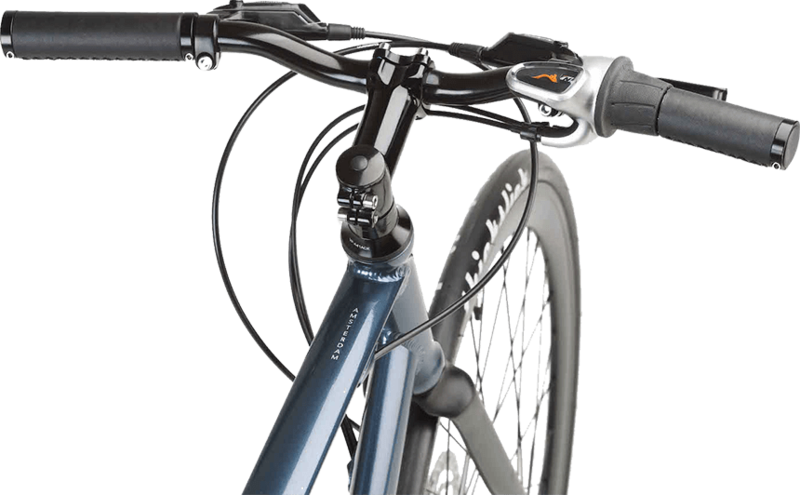 The Amsterdam Series is fitted with premium hubs and a reliable Tektro front- and rear brake set. Other deluxe features include sealed bearings, bottom bracket and hubs, top quality and comfortable handlebar, double walled rims and not to forget: It’s stunning looks. Expect ultimate stopping power with the dependable Tektro Brake Set. A full aluminium set of brakes that will stand the test of time. Lightweight, reliable and accompanied with color matching aluminium brake levers.